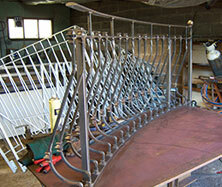 For one of bespoke steel gates railings or security fencing if its made from steel we can be of service to you. 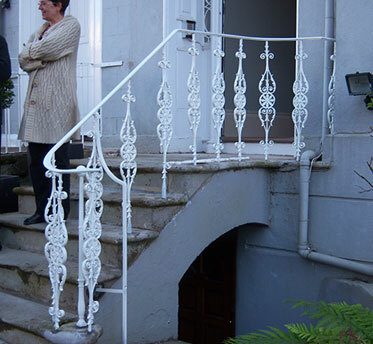 If required, all items can be galvanized as well as powder coated. Click below to see some examples of our work. Thank You.